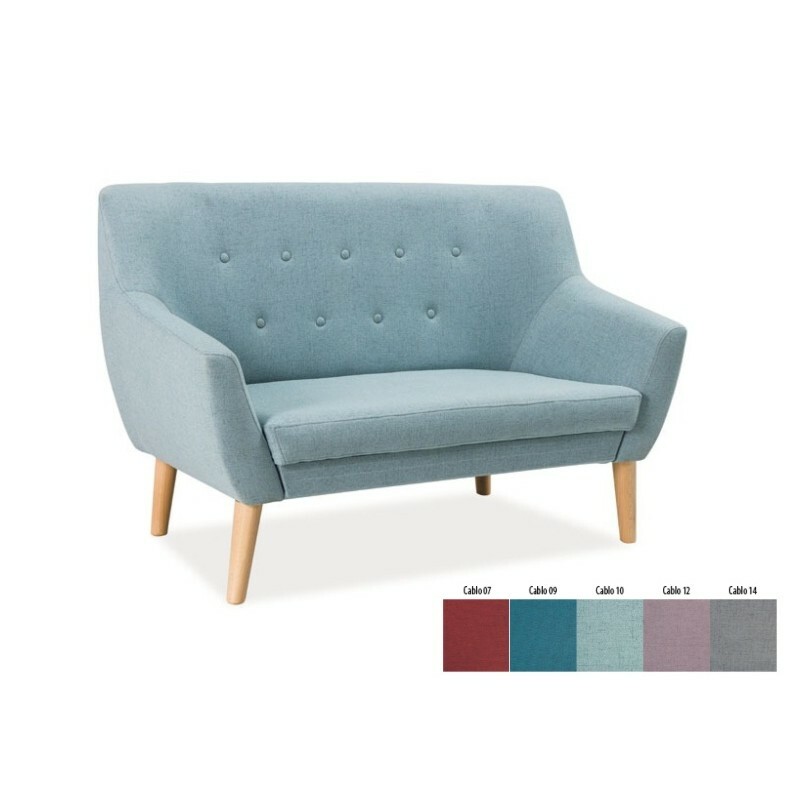 Nordic is a sofa in a trendy, Scandinavian style. 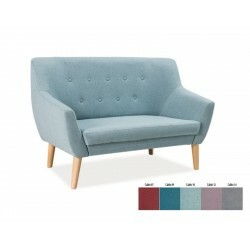 It can be a great solution for any living room, both classical and modern. This impressive sofa is very comfortable. Available in two sizes, as well as several stylish colors.